Affordable Central Heating Systems in Glasgow. Our affordable central heating systems are available to all Glasgow residents. The JN heating engineers provide a comprehensive and affordable central heating service from boiler installations, repair and maintenance to advising on, designing and installing modern, environmentally friendly, energy efficient central heating systems in Glasgow. Plumbing accreditation The availability of different types of fuel has spawned various designs for your central heating system to run on an economic and controllable basis to help you combat rising fuel costs. Full consultation with our engineers. Quality, neat and tidy installation. You’re in safe hand with JN Plumbing and Heating. All our engineers are Gas Safe registered and certified plumbing and heating specialists. You have nothing to lose by asking us to quote for all your trades work whether it is plumbing, heating, building, roofing, electrical, drainage or any other service related to your home. All JN Plumbing and Heating heating engineers are Gas Safe registered which ensures you will receive a professional service from a trustworthy, local Glasgow based company. 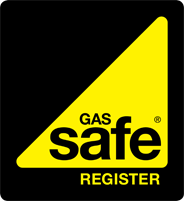 The Gas Safe registration means our heating engineers are fully qualified in the design, installation, repair and maintenance of Gas, Oil, Electric, Solar Thermal, Renewable Energy and Warm Air, Industrial and Commercial heating systems. 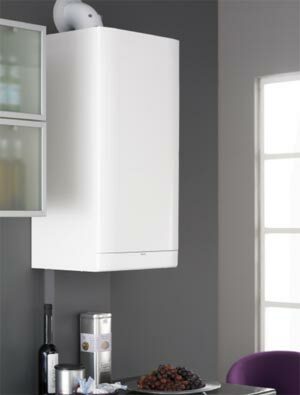 All oil and gas boilers come with a 5 year labour guarantee (subject to annual servicing) which gives you peace of mind.